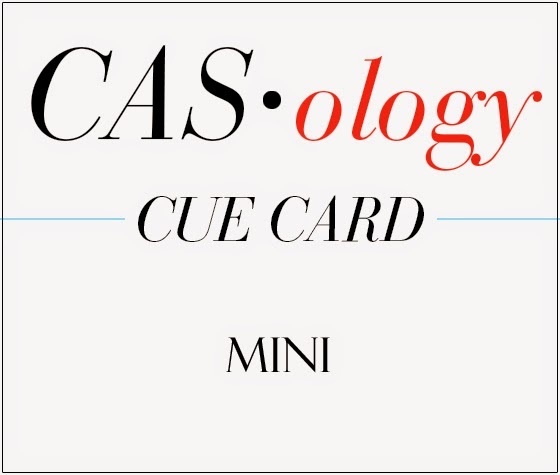 This week's CASology Cue Card is Mini! There are lots of fun ways to go with this! I chose to use a small image (There She Goes Stamps) and a cut-apart sentiment (Uniko - this week's sponsor!) to make a mini focal image. To make sure it stood out, I chose a high-impact colour for the balloon as well as coating it in glossy accents for some shine. I also used a black frame for contrast. 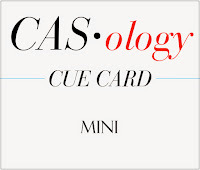 Surrounded by all that glorious white space, 'mini' is perfect for a CAS card! Now it's your turn! Before you go, make sure to check out the rest of the DT's blogs for inspiration! I couldn't wait to see what you'd do for this... fab as always! We'll all be channeling our Ardyth-esque style this week!! That is so cute! I love mini just about anything! This card is one of my favourites!!!!! Lol! That is SO a cute! This was right up your alley! Perfect for your style --- love all of your cards - they are always so "neat"!!! Absolutely adorable !!! Love how the balloon string forms the "i" and that glossy red balloon may be mini but definitely won't be missed !!! Such a fabulous little mini focal point. That balloon is fantastic. Just too cute! And chic! Perfect. Such a crisp and fresh design - love your CAS card! Absolutely sweet Ardyth! I just love that mini balloon. Perfect CAS! ..and I love your new profile pic! Pretty lady! I have been meaning to compliment you new pic too! Love it too! 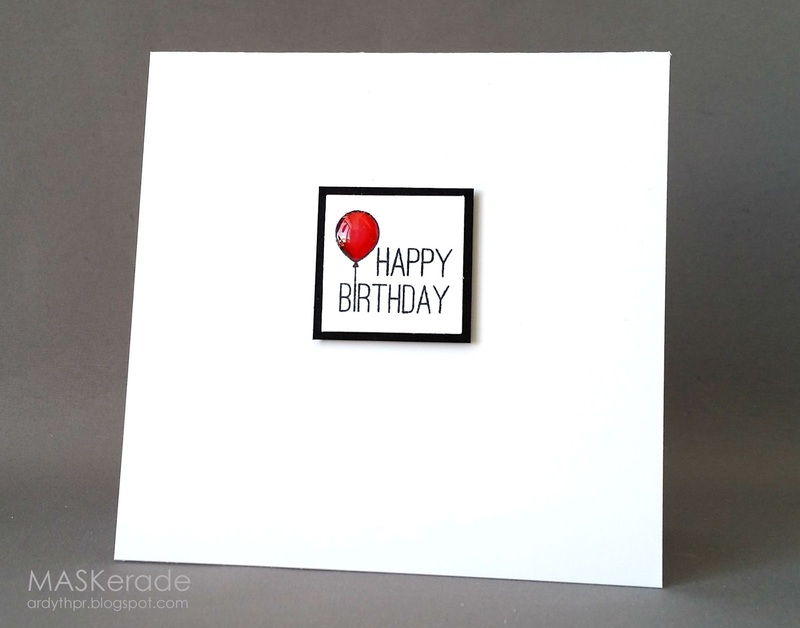 Love this cute balloon on your sweet card. Mini will be fun. Love that glossy balloon. Perfect take on the mini challenge. Gotta love Glossy Accents - the little balloon looks like its rising right off of your card. So effective! Love all the white space. Yep, I love that little balloon...with such a big impact! Simple and elegant - fantastic. Adorable! Love the pop of red from the balloon! That's my lady, Ardyth!!!! You know how you make the card stand out. So simple but stunning in a CAS way. Love the pop of color and all the white!!!!!! Adorable, love the gloss on that cute balloon! You know I love this card! (wink!!) Your style is obviously inspiring me in a big way!! Wish I could touch that glossy balloon! It looks fantastic! Hey Ardyth!! Your sentiment and balloon are truly mini!! I love how small everything is. You've outdone yourself this time.